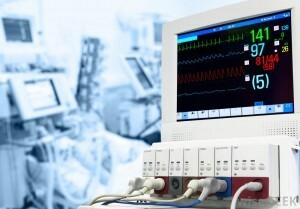 The availability of specialized team care in the modem hospital intensive care unit (ICU) has greatly improved the prognosis in certain disease states. We describe here a patient with a case of myasthenia gravis that was particularly intractable to many modes of therapy. The neuromuscular weakness was so severe that she required almost continuous respirator support via a cuffed tracheostomy tube for a total of 661 days, the longest period on record. The patient is a 47-year-old woman who developed right facial weakness and progressive fatigue in May, 1970. An edrophonium chloride (Tensilon) test and an electromyogram were consistent with the diagnosis of myasthenia gravis. The patient initially responded to therapy until hospitalization was required on Aug. 10, 1970 because of respiratory distress. Tracheostomy was performed Aug. 16, 1970 after an episode of cardiorespiratory arrest. With improvement in the patient’s strength, the tracheostomy was discontinued on Sept. 23, 1970, and the patient was subsequently discharged. Because of progressive weakening, she was rehospitalized Oct. 30, 1970. Tracheostomy was again performed on Nov. 25, 1970, and following respiratory arrest while not using the respirator, she was transferred to Harbor General Hospital Dec. 16, 1970 for further management in the medical-respiratory intensive care unit provided by My Canadian Pharmacy. At the time of admission she was on assisted ventilation by a pressure respirator. There was generalized muscle weakness, with ptosis and masklike facies. Results of initial laboratory tests were within normal limits, except for arterial blood gas values on the respirator, which revealed a slight respiratory alkalosis. Vital capacity was 400 ml. A treatment program of pyridostigmine bromide (Mes-tinon), neostigmine methylsulfate (Prostigmine), amebonium chloride (Mytelase), neostigmine, ephedrine, oxtriphylline (Choledyl) and guanidine hydrochloride in varying dosages, combinations and durations was begun with no persistent benefits. ACTH and high-dosage prednisone were also given without success. Chest roentgenogram revealed a mediastinal mass, which was excised Jan. 18, 1971; it proved to be a benign thymoma. Subsequently, the mediastinum was irradiated with 4,000 rads during July, 1971. There was again no consistent response to these therapeutic maneuvers. During her hospitalization, the patient’s dependence on the respirator was almost always total. There was a third and a fourth cardiorespiratory arrest; both occurrences were attributed to respirator failure. Daily measurement of her vital capacity (2,600 ml predicted) ranged widely from 50-1,200 ml (Fig 1). Arterial blood gas measurements repeatedly revealed a mild, fully compensated respiratory alkalosis. During the early part of her acute illness, the patient received respirator support from a pressure-cycled respirator (Bird, Mark 10, with heated Ohio nebulizer). Under this management, she had periodic occurrences of atelectatic infiltrates on chest roentgenogram associated with mild fever but no evidence of a respiratory pathogen. 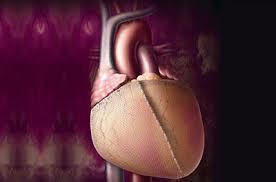 Close observation subsequently revealed that frequent lung inflations to her total lung capacity (TLC) prevented atelectasis. This was achieved by changing to a volume-cycled respirator (Bennett MA-1) with an automatic “sigh” mechanism that provided paired inflations to TLC 15 times/hour. Inspired oxygen concentration was maintained at 21 percent during most of her hospital course. 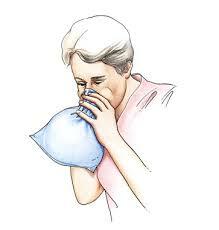 It was occasionally increased to 30 percent during transient episodes of platelike atelectasis, but never higher. The alveolar-arterial P02 difference fluctuated between 30-35 mm Hg. A Rusch red rubber double-cuffed tracheostomy tube was in place at all times. The cuffs were inflated alternately every hour during the early part of her hospitalization, but the tracheostomy stoma gradually enlarged, such that inflating the upper cuff caused it to bulge out into the stoma. Subsequently only the lower cuff was used. The details of her tracheostomy care are listed in Table 1. In March, 1972, after 15 months of hospitalization, the patient was given a five-week course of antilymphocyte globulin (ALG). 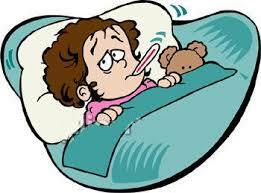 She began to show improvement, but in May, 1972 developed fever, with chest and epigastric pain. A diagnosis of polyserositis was made, with documented pancreatitis, pericarditis and effusion, and pleurisy with effusion on the left. Multiple studies of pleural fluid, including a pleural biopsy, were nondiagnostic. All skin tests except dinitrochlorobenzene (DNCB) were also negative. The findings gradually subsided on supportive management. 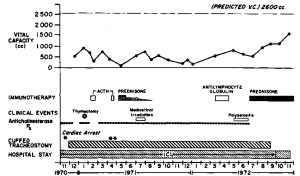 In July, 1972 a course of altemate-day, high-dosage (100 mg) prednisone was repeated. 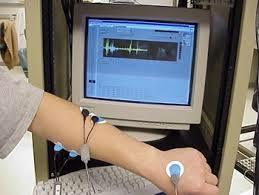 Within several weeks, the patient began to demonstrate gradual but progressive improvement in muscle strength. 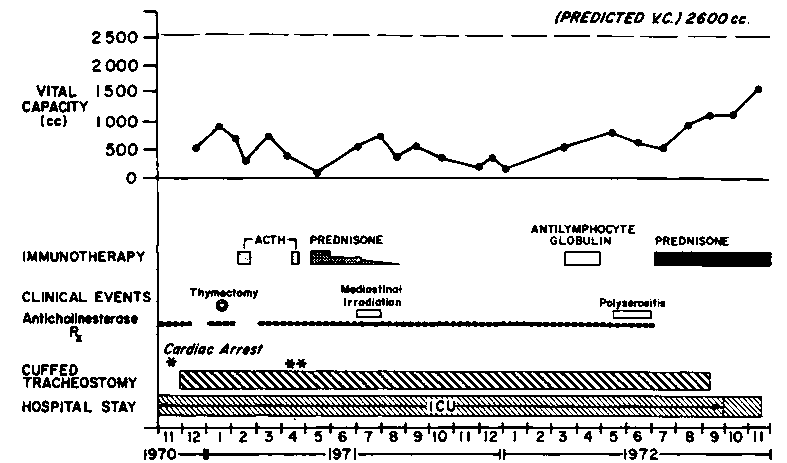 By Sept. 28, 1972, her vital capacity increased to over 1,200 ml (Fig 1) and persisted as such throughout the day; she was then transferred to the ward, some 652 days after admission to the ICU (Table 2). Her tracheostomy was left in place, but the cuff could now remain deflated for the first time since it was installed Nov. 25, 1970. At the time of discharge on Nov. 22, 1972, the patient was unable to completely appose her vocal cords. The tracheostomy was therefore left in place (cuff deflated). Her care at home includes periodic self-suctioning of the tracheostomy cannula, as well as continued administration of prednisone. 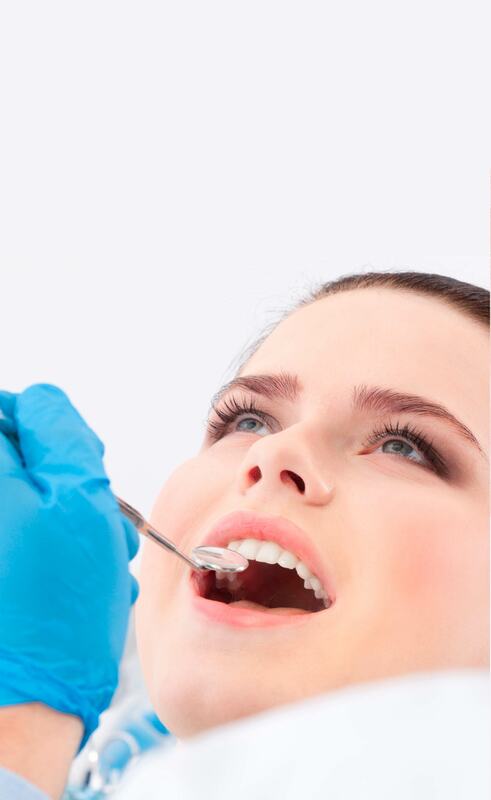 Because of difficulty swallowing, alimentation via a nasogastric tube is being continued at home. Her course as an outpatient continues to show progress in the return of muscular strength. Figure 1. Clinical course of patient over two-year hospitalization.